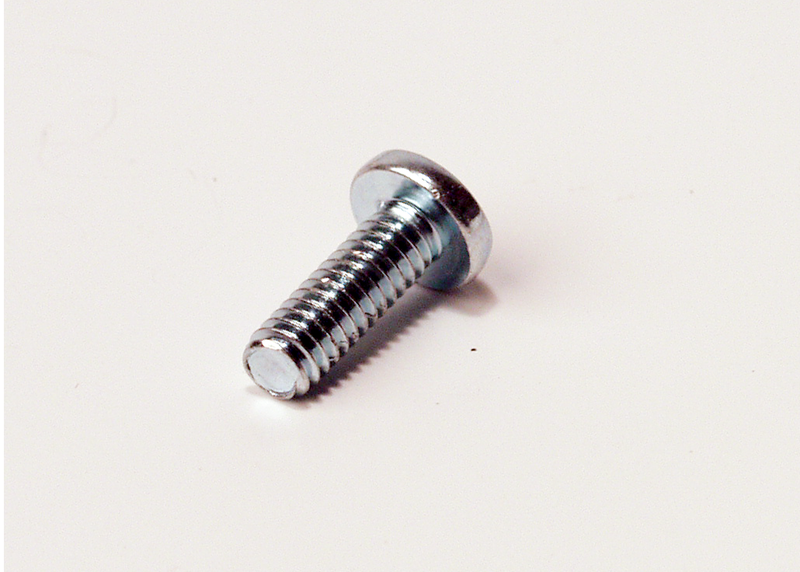 RSN1224S6 is general purpose screw use for #12-24 tap thread or #12-24 Cage Nuts. It is fully compatible with standard rack cabinet. 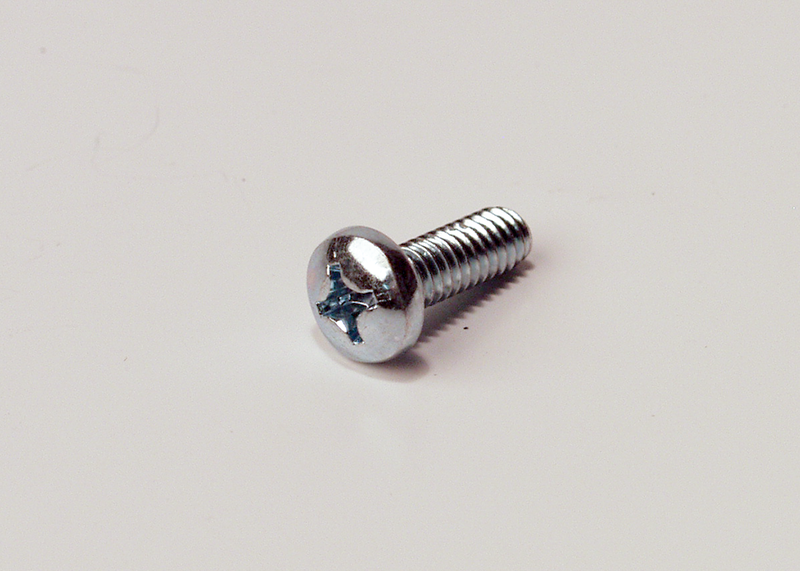 It features zinc coating which gives it a silver color look. It dose not come with a plastic washer. Plastic washer is optional. It is available in 50 or 250 packageing.